I think that one of the hardest things about being married is gift giving. We think that we know everything about one another, but once it comes down to it, we usually have no idea what to get one another. 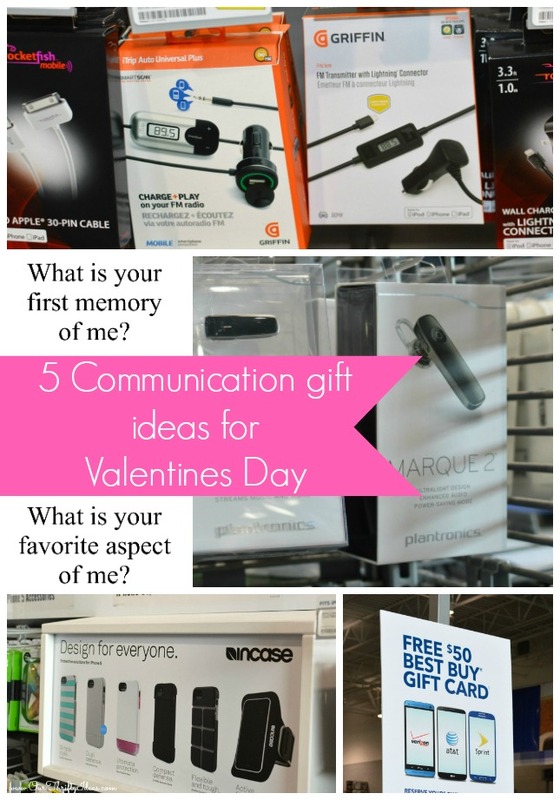 So today I thought I’d share some fun “communication” themed gift ideas for you to give your Valentine. I went to Best Buy and talked with their great employees in the cell phone department. They were great in helping me find products that would be perfect to help improve communication this Valentine’s Day. I loved that I was able to handle the phones, play with them and feel what would be the best product to purchase. 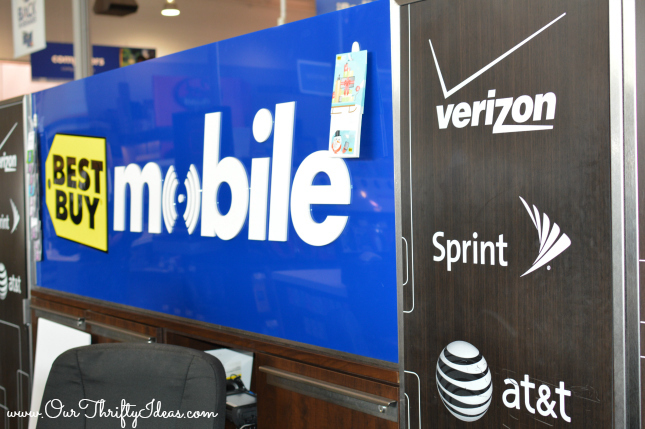 New cell phone – Did you know that you can get pretty much any phone and service at Best Buy? Their employees are trained to help you find one is best for you. So get your hubby a brand new phone for V-day so you guys can start communicating during the day with cute texts or just because phone calls! 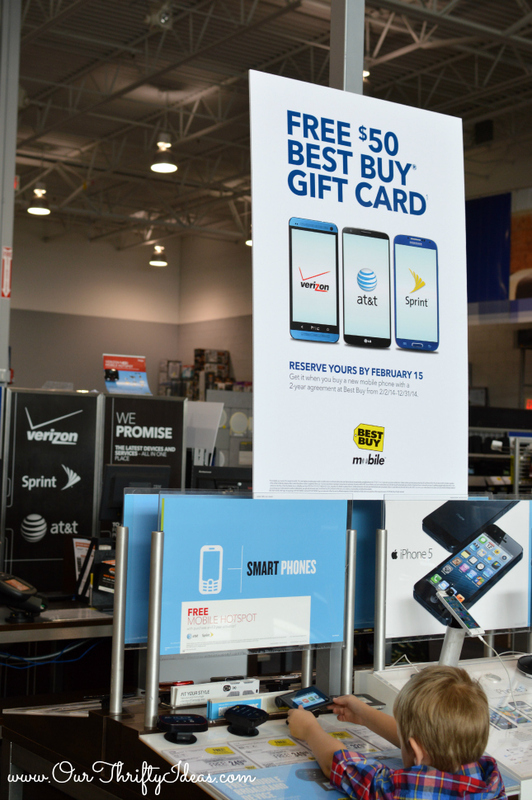 Receive a free $50 Best Buy gift card when you purchase a new mobile phone with a two year contract in 2014. 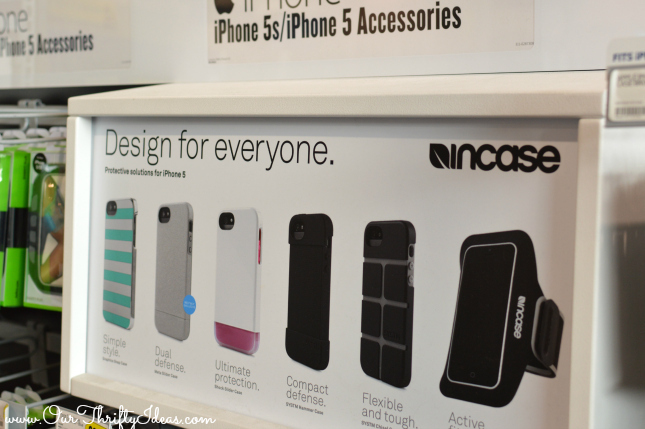 Phone Case – Protect either that new phone, or his current one with a new phone case. Of course men aren’t like us girlie girls who like the cutesy stuff. Most guys will need the tough and durable cases to endure all their daily activities. You can get a simple case, or even a heavy duty Otter Box for his phone. 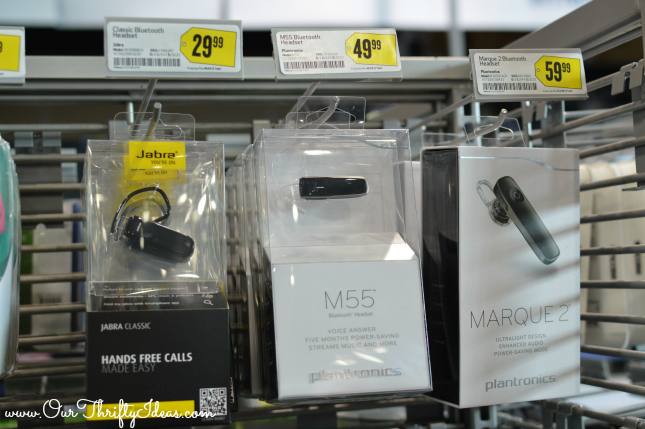 Bluetooth Headset – It is important that he answer those “just because” phone calls, even if he is driving. So grab him a bluetooth headset, compatible with most cell phones, for a hands free conversation. 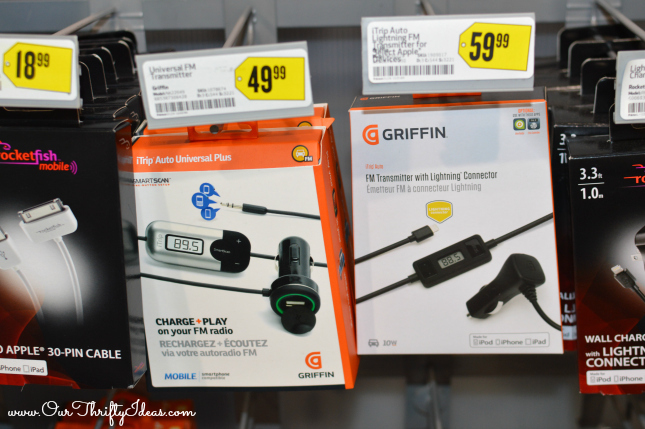 FM transmitter – one of our family’s favorite past times to do together is have dance parties. Blaring our music and getting our groove on really brings out the best in all of us. So when we can bring our dance parties to life in the car, by streaming our playlist from the phone to the stereo, we are all happy campers. The conversations and memories these car dance parties have brought about are going to last forever! Conversation Cards – Print out these questions and use them to help keep the conversation flowing on your next date night. Don’t let the convo go back to “what did you do today” and “guess what the kids did”. Get some random and fun info from your spouse. Take turns each answering the questions. These can also be used periodically throughout the month. Just text one of the questions to your husband, and answer it yourself. What a great daily conversation starter while you are away from one another. I hope that these gave you some good ideas for Valentines Day, and how you can open up communication with your spouse for the holiday. Always remember, Best buy offers a Low Price Guarantee, so you are guaranteed to get the best for your money! These are all great ideas! I think my hubby would love these! Love the questions too! I think I am going to print them out! Cute ideas. My husband is such a geek- or is it nerd? I can’t remember which he prefers… but either way, this is such a cute idea for him! Gift Giving while married IS tricky! We decided this last Christmas that we were only going to get the kids something (mostly because of our budget) and it was actually quite relieving not to have to rack my brain on what to get him! I love my fm transmitter! Great ideas! My husband would love to get electronics for Valentines Day. Love the questions too! Great ideas! I already had a feeling I’d be browsing through the tech stuff for Morgan. It’s nice to have a guide! I love the gift ideas and the conversation starters. My husband would love these. I really love the conversation cards. Such a nice idea. I’m thinking that FM transmitter is a really great gift idea. I might have to look in to that. What a fabulous idea! I love the conversation cards! My husband loves anything techy, so these are great ideas for a valentines gift! Wow we need this because we like to consider valentines day is EVERYDAY at our home so we really don’t do gifts. Great ideas.